The Macleay Valley is home to a dynamic mix of entrepreneurs including artists, musicians, designers, marketing professionals and CEOs. 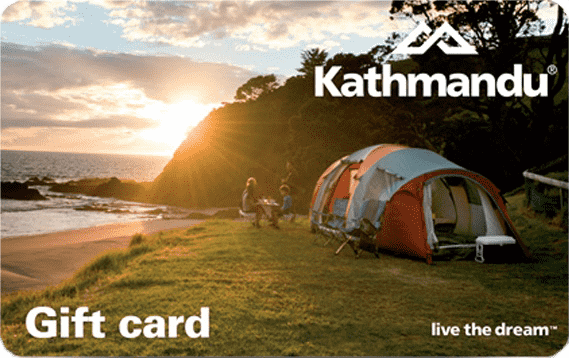 Although these people may be different in many ways, they all share a love for the Macleay Valley Coast and the unique lifestyle it offers. The Slim Dusty Centre is a world class attraction that celebrates the life of one of the Macleay Valley’s most treasured icons whilst also bringing world-class cultural exhibitions and events to the creative community of the Macleay Valley Coast. While most people have heard of iconic Aussie musician, Slim Dusty, not everyone is aware of how popular he remains. Kempsey’s Slim Dusty Centre was built to change that – and to educate and inspire the public on the life and times of one of our nation’s most popular artists. 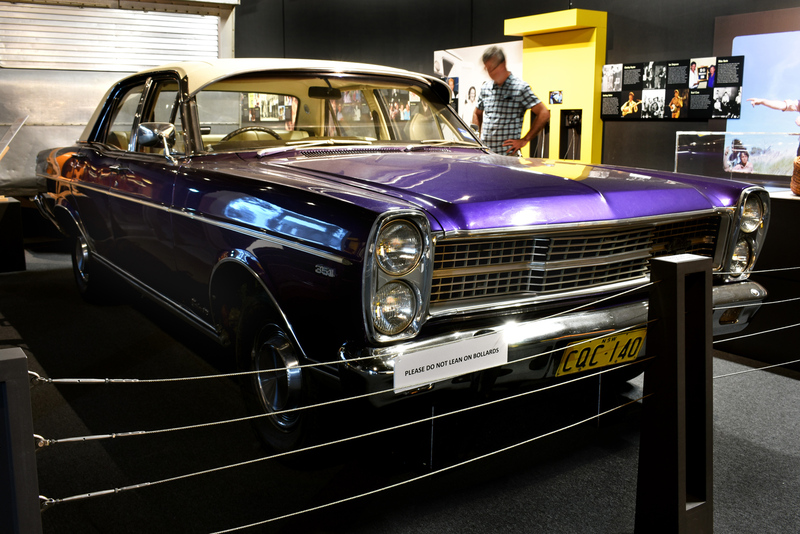 The architecturally designed building, which opened in 2015, holds the Slim Dusty Museum, where you’ll find items that represent Slim’s first steps into show business right through until he became a household name. A movie theatre also shows daily films of Slim and Joy’s glory days on the road. Beside the museum is the Nulla Nulla Gallery, a space that hosts travelling exhibitions and brings national and international exhibitions to the Valley. The conference facility can seat up to 500 people and serves as a venue for trade shows, expos and other events. 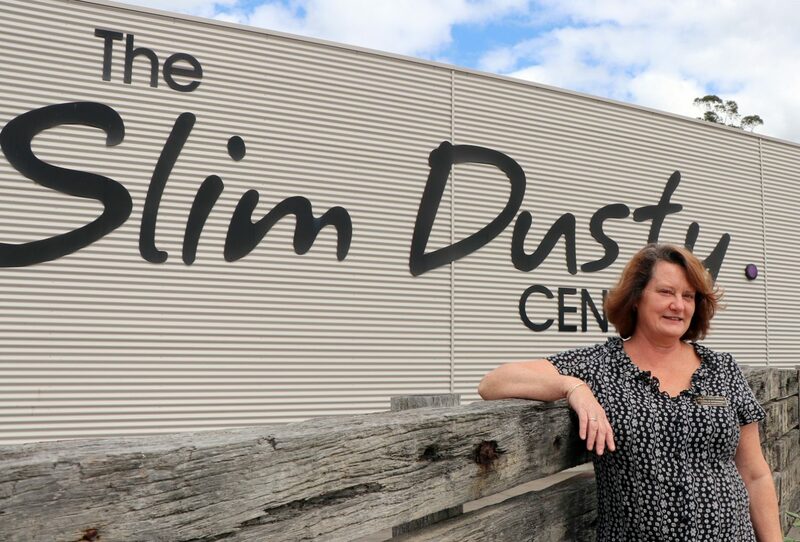 According to manager Michele Atkinson, The Slim Dusty Centre attracts between 16,000 and 20,000 visitors a year (not including functions and conferences), a number that she believes is a testament to the impact Slim made in his lifetime. The centre aims to not only educate people on the life of Slim Dusty, but to inspire young musicians to develop their talent. The Slim Dusty Centre is a much-needed attraction that draws visitors from all corners of the world to the Macleay Valley, where they can discover the incredible beaches and natural assets on offer. “The fact that people come here just to visit the centre means we’re in the position of being able to promote other local attractions and accommodation providers,” Michele says. Building on the success of previous years, Michele says there are exciting plans in store for the venue. One focus is to attract more educational workshops and displays that align with the school curriculum and invite young local people to visit the centre. To read more inspiring stories about proud Macleay Valley Coast residents like Michele, visit www.macleayvalleycoast.com.au and look for the local legends page. Visit the Slim Dusty Centre at 490 Macleay Valley Way South Kempsey.